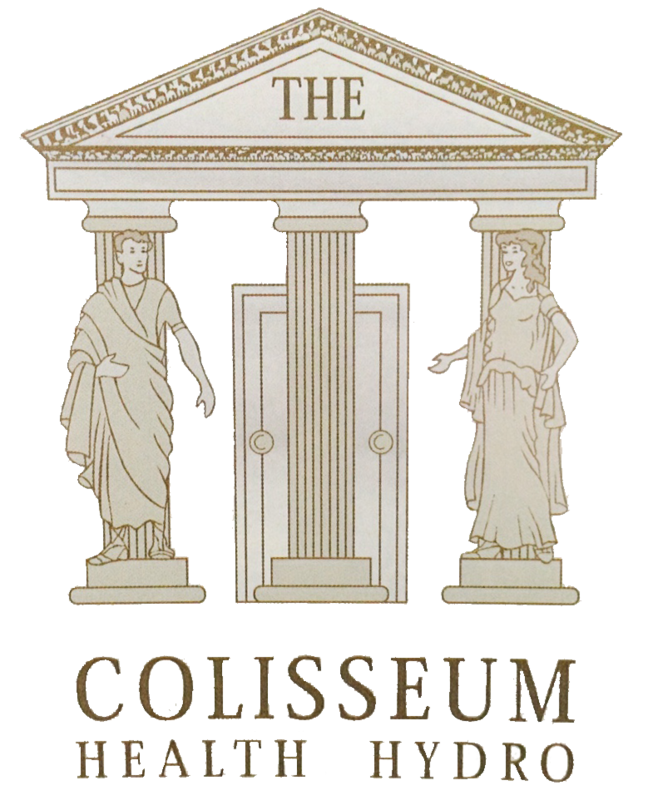 The Colisseum Health Hydro offers a variety of day to day treatments that will allow you to escape into another world during your busy day to day schedule. It provides a space to pamper yourself in much needed “me” time, to relax, recharge, re-energise and feel more confident in yourself. 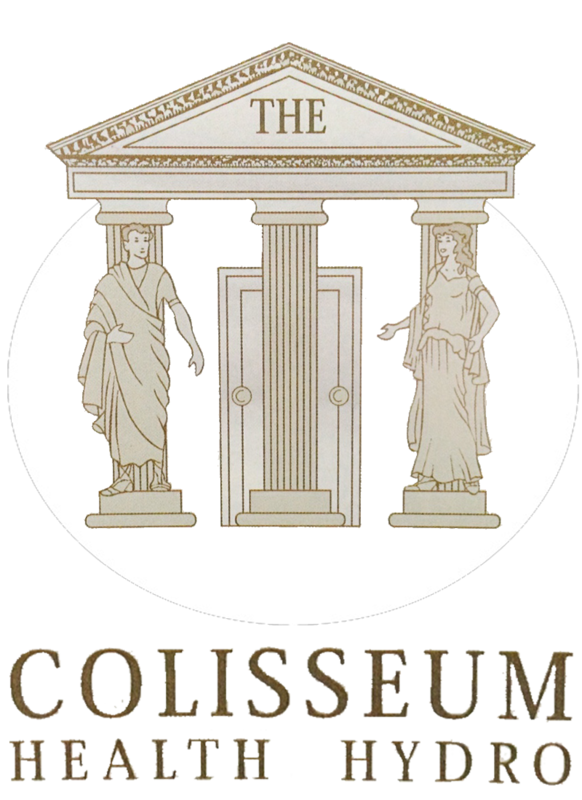 The Colisseum is a haven of well being and relaxation. We will ensure that you leave restored,radiant and relaxed, with your body, Mind and Soul in perfect harmony.